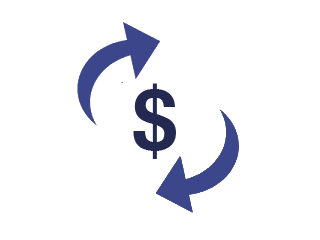 Research at the Faustman Lab is supported by the philanthropy of individuals. Your gift of any amount will support our groundbreaking programs. Thank you for your support! Gifts can be made by check, credit card or bank wire. 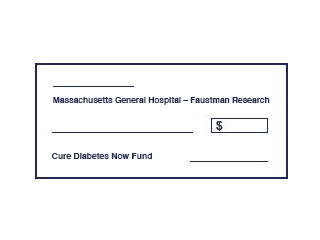 Donations via check should be made payable to “Massachusetts General Hospital – Faustman Research.” Please include “Cure Diabetes Now Fund” in the memo line. 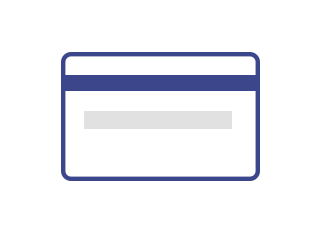 The MGH has created resources to help you get started on an event and join our team. Download a copy, print it out and share it with friends and family.